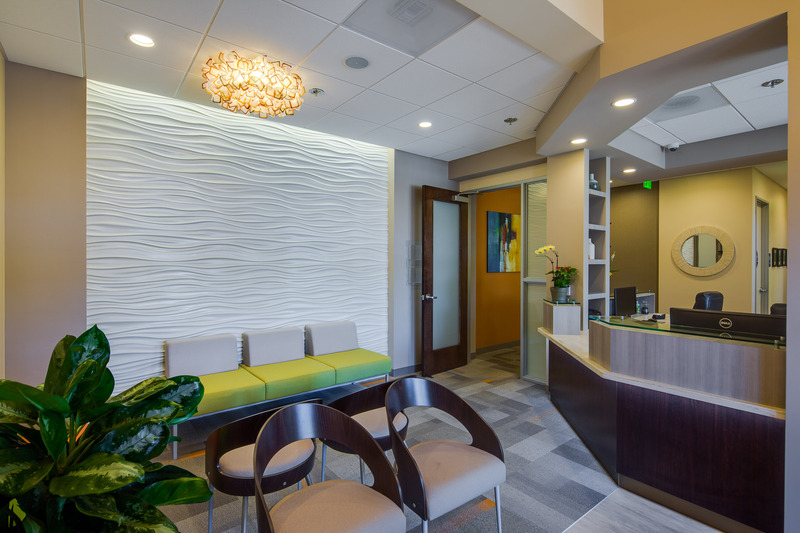 Dr. Tadano continuously strives to educate her patients to make informed decisions in their quest to achieve a lifetime of optimal oral health. 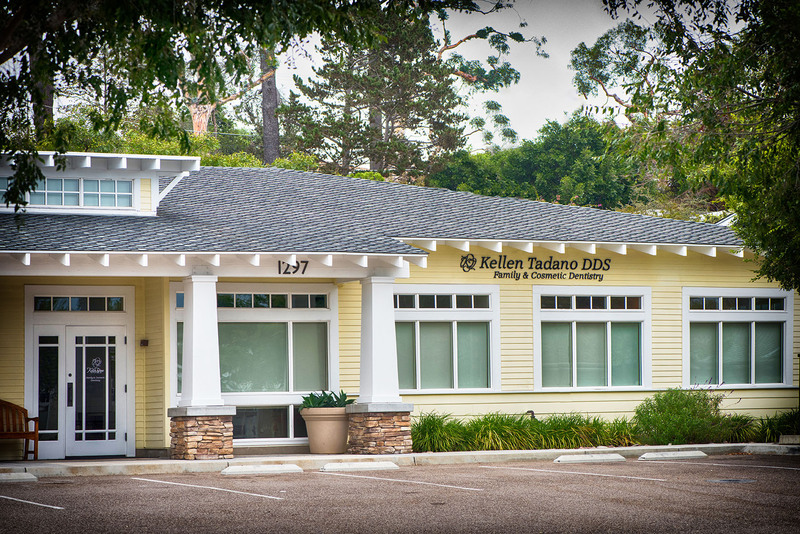 Dr. Kellen Tadano has been practicing dentistry in the Carlsbad area since 1999. Her uncompromising commitment to perfection can be seen in her precise hands-on approach, and her dedication to utilizing only the finest materials. 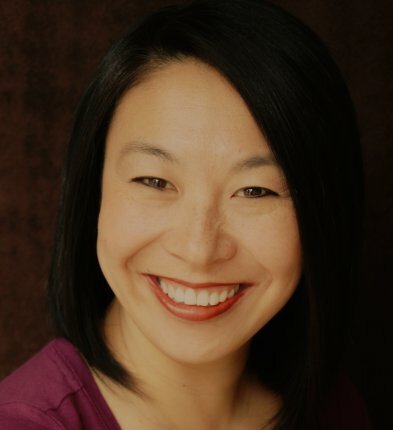 Dr. Tadano takes pride in the services she provides, and is passionate about serving and educating her patients. 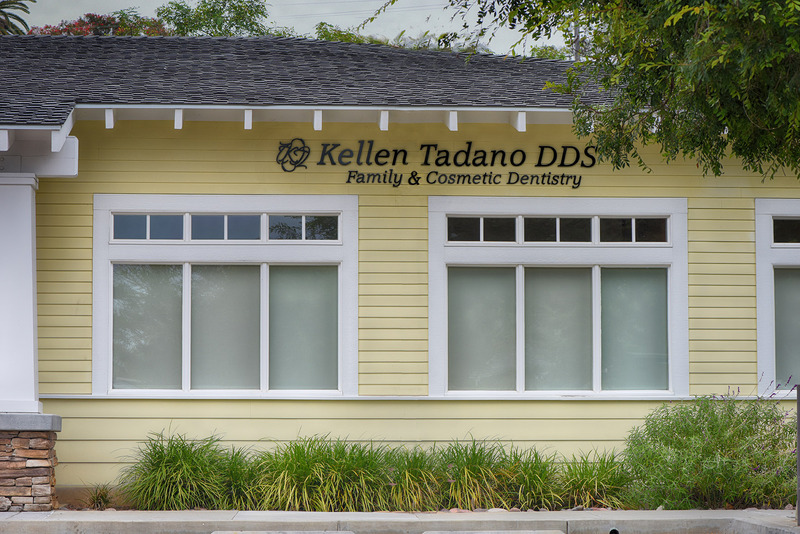 In addition to achieving optimal dental results, Dr. Tadano is known for her warm and compassionate spirit. She goes out of her way to alleviate fears anyone might have, and provides gentle care in a comfortable setting. 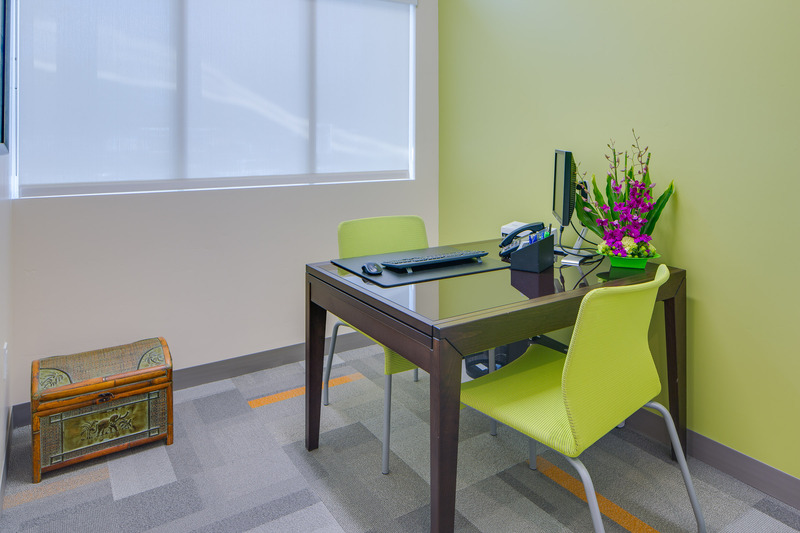 I have been going to Dr. Tadano for years now and have received excellent care. 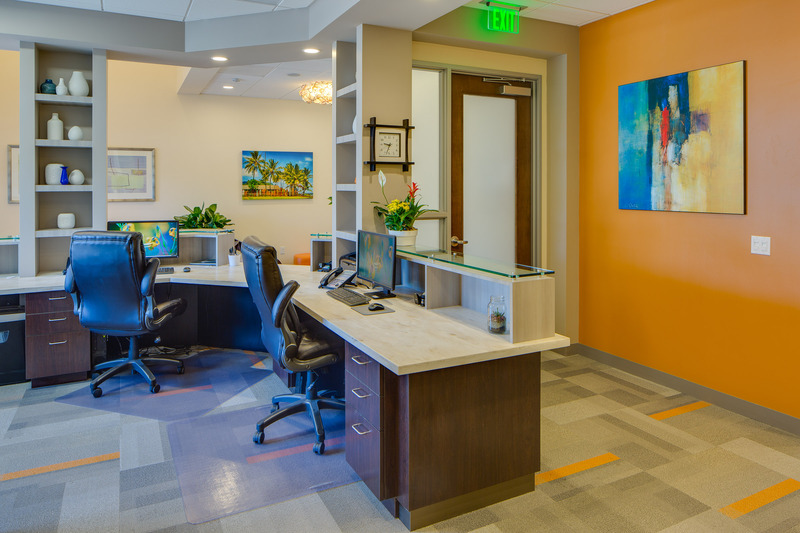 Dr. Tadano takes the time to get to know her patients and has staffed her office with equally caring and professional personnel. 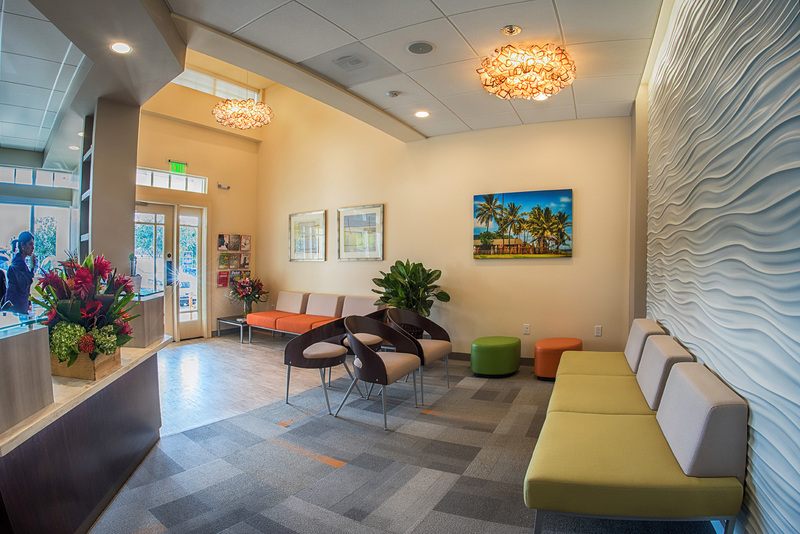 When I leave my appointments I have a clear understanding of my treatment plans, what my insurance will or will not cover and I feel that I am part of the family. I have been through some really difficult times with my dental needs, my care goes beyond expectation. And the specialists she has referred me to have been equally professional and caring. I am blessed to patron such a caring and professional network of providers. Thank you Dr. Tadano and her staff. 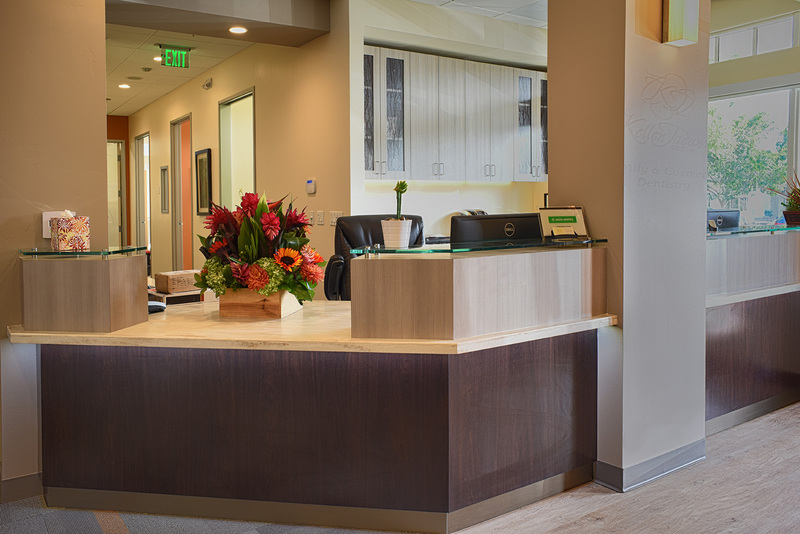 Dr. Tadano and her staff are some of the most professional, gentle and kind people I have ever encountered at any medical office. At my most recent appointment, I had work done which required the coordination of her office with another doctor in the building. Dr. Tadano and her office coordinated everything, answered all my questions and Dr. Tadano even met me over at the other Doctor's office to check-in and ensure everything was okay before the other doctor started the procedure. If that isn't going above and beyond the "call of duty," then I don't know what is... I strongly recommend Dr. Tadano to all my family, friends and coworkers who all give me the same excellent feedback.